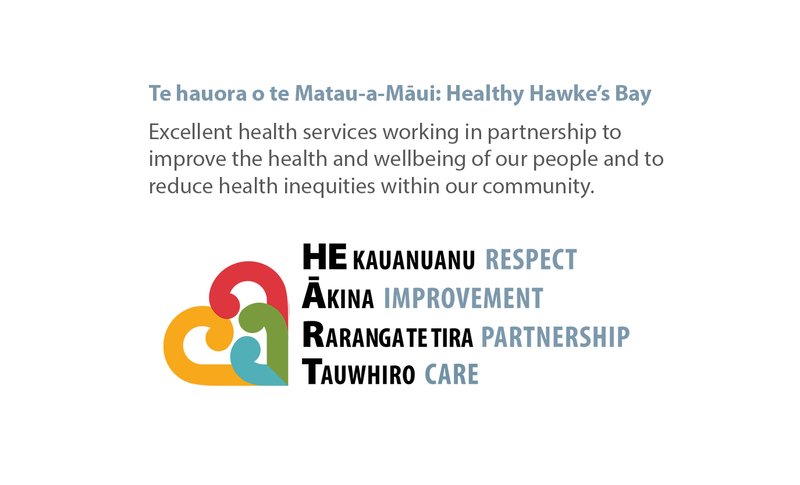 This website is for people interested in working for, or interested in what is happening at, Hawke's Bay District Health Board. 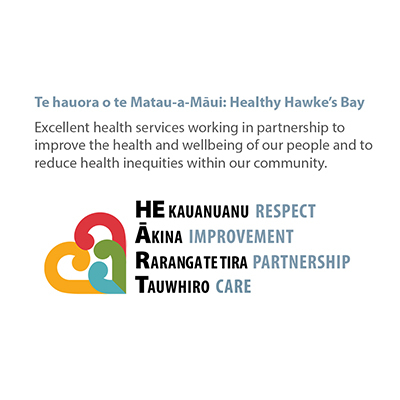 We are one of 20 District Health Boards (DHBs) that fund and provide public health services. Our region, the Hawke's Bay district, is home to around 159,600 people. 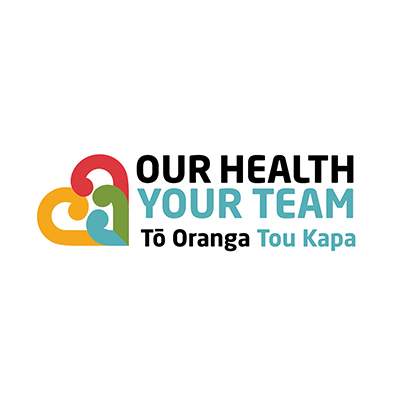 Our objectives are to improve, promote and protect the health, well-being and independence of our population and to ensure effective and efficient care of people in need of health services or disability support services. 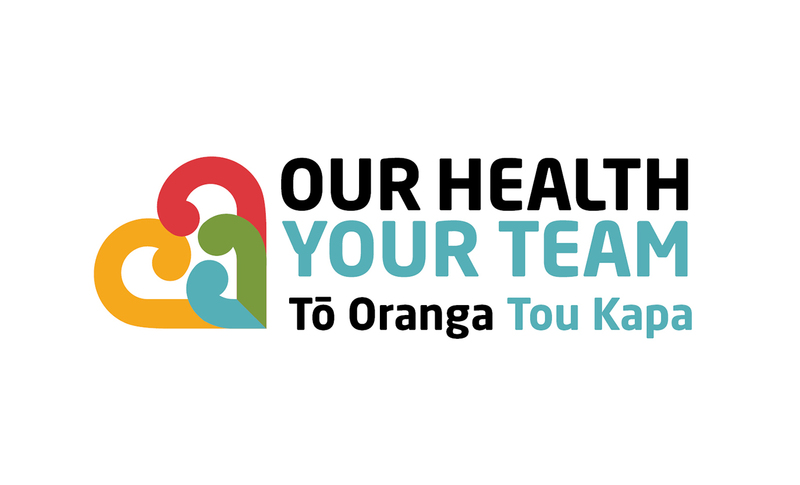 We work with consumers, stakeholder communities and other health, disability and social service organisations to plan and coordinate activities, develop collaborative and cooperative arrangements, monitor and report on health status and health system performance, participate in training of the health workforce, foster health promotion and disease prevention, promote reduction of adverse social and environmental effects, and ensure provision of health and disability services. There are no current public health alerts.